1.How do I solve a large margin mid-point error? Use the DJI GO app to calibrate the remote controller. 2.How long does it take to charge a remote controller? Fully charging the Inspire 1 remote controller takes approximately 6 hours. It can be used for approximately 4 hours after being fully charged. The mount can support an iPad Air or other similar-sized tablet. Tablets should be no more than 170mm wide. 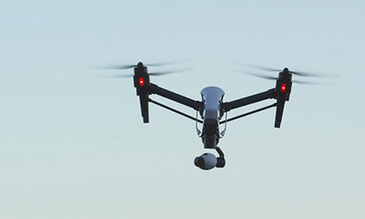 4.Under which circumstances can the Inspire 1 transmit video over distances of 5 km? Does this require any specific configuration? 5 km video transmission can be achieved when the display resolution is 720DPI or lower and there is no interference. 5.Is there any delay when transmitting video, if so, how long is the delay? The transmitted video usually has a 220ms delay. 6.Can the HDMI port and the USB port transmit a video signal at the same time? As long as the function is activated, the device can transmit video through both ports simultaneously. 7.What is the maximum allowable distance between the master remote controller and the slave remote controller? The master remote controller and the slave remote controller can maintain a connection at distances up to 50 meters. 8.How many slave remote controllers can be connected at the same time? No more than 6 slave remote controllers (3 for Japan version) can be connected at the same time. The primary slave remote controller will be able to change the camera settings, as well as the tilt and yaw of the gimbal. The other slave remote controllers can only be used to change the parameters of the camera. 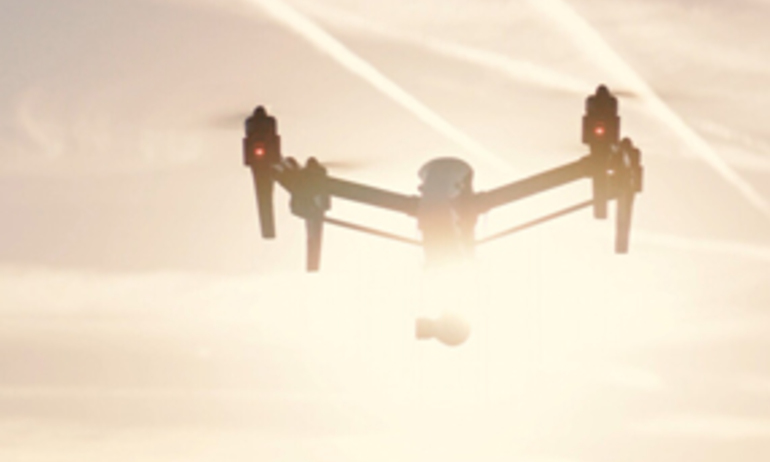 1.Can I carry the Inspire 1 Intelligent Flight Battery on a commercial airplane? Restrictions for bringing batteries in carry-on luggage may vary across airlines and regions. For accurate information and guidelines, please contact your airline or the regulatory body of your destination. 2.How do I check the total remaining life of my battery? Press and hold the circular power button for 5 seconds to check the battery life. The Battery Level Indicators will light up and/or blink for 10 seconds. Remaining battery life is also displayed in the DJI Pilot app. 3.Is there an auto-discharge function for the Inspire 1 Intelligent Flight Battery? To what extent should I discharge the battery? Slow: Place the Intelligent Flight Battery into the Inspire 1 battery compartment and turn it on. Leave it on until less than 8% power remains, or until the battery can no longer be turned on. Launch the DJI GO app to check battery levels. 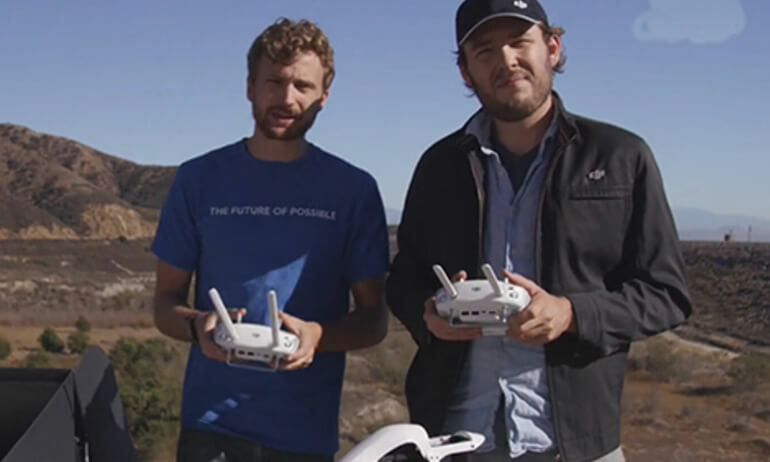 Rapid: Fly the Inspire 1 outdoors until less than 40% of the battery’s capacity remains. 4.Why is a full charge/discharge needed after every 20 battery cycles? After prolonged use, the internal charge indicator thresholds can become less accurate. Performing a full charge/discharge cycle can re-calibrate the charging parameters and extend the life of the battery. 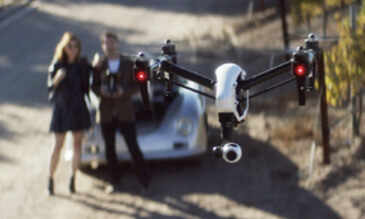 1.Can the Inspire 1 sync photos and videos to a mobile device through app, in the same way that the Phantom 2 Vision+ can? Photos are available when a mobile device is paired with the master remote controller and can be downloaded to the device. 2.What does the 'Star' button on the app’s Camera page do? 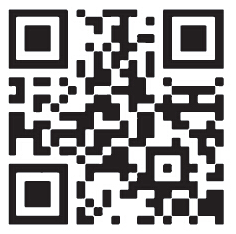 This button is used to save videos to the mobile device. By tapping this button, you can quickly and easily save the most recent 5 seconds of recorded video directly to the mobile device. 3.Do I need to register on the DJI GO app? The GO app can function without registration when it is being used offline, but registration is required for online use. 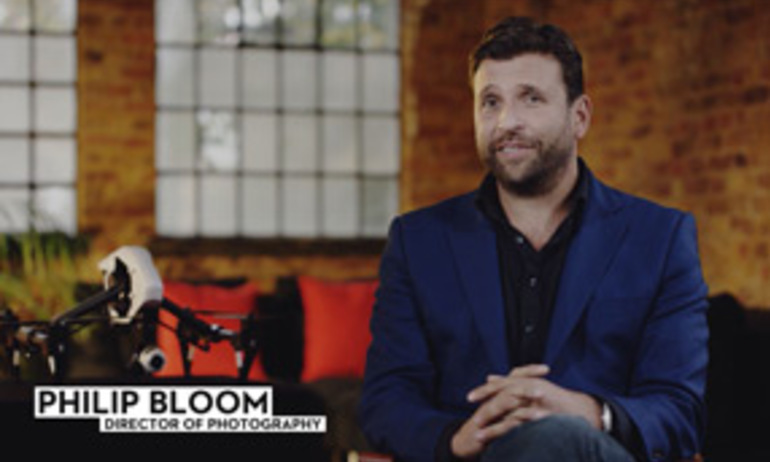 1.Why does it seem like some frames are lost when shooting 4K video? 4K video is recorded at a rate of 30 frames per second, so the lower rate may make it seem like frames are being lost, especially when shooting fast-moving objects. Alternatively, the issue may be related to your display device. 2.The connection of the Inspire 1’s arms to the landing gear seems a bit loose. Is this normal? The Inspire 1 boasts an advanced industrial design that allows for a moderate degree of movement at the arm connection point. This serves to reduce vibrations during flight. 3.How can I be sure that my Intelligent Flight Battery is an official DJI battery? 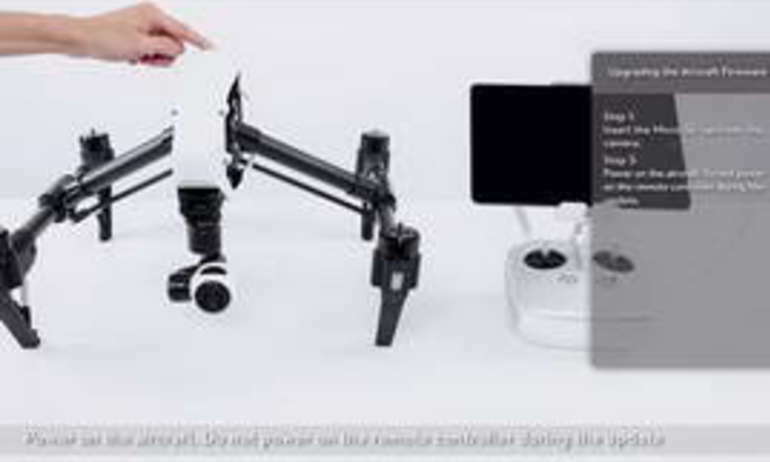 Both the Inspire 1 and DJI GO app have the ability to identify compatible, authentic accessories. 4.Are the two remote controllers the same? Should I setup the remote controllers in the app or somewhere else to control the camera and aircraft separately? 5.Can I upgrade and buy a second remote controller if I only buy a single remote controller now? 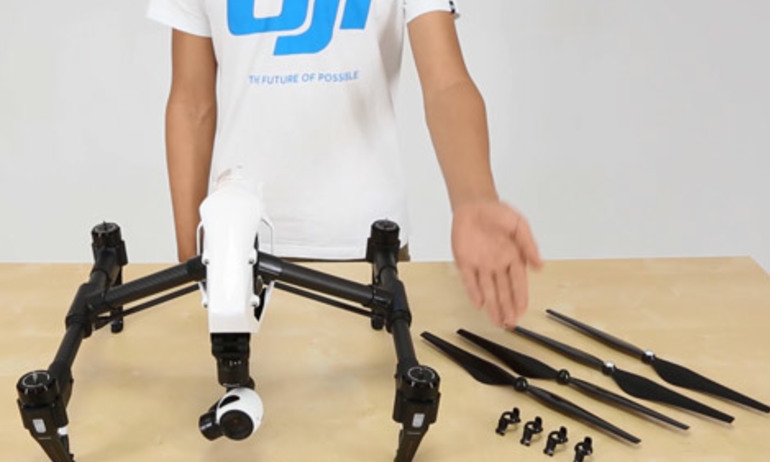 6.How big is the Inspire 1? 7.What flight controller does the Inspire 1 use? 8.Which motors and propellers does the Inspire 1 come with? 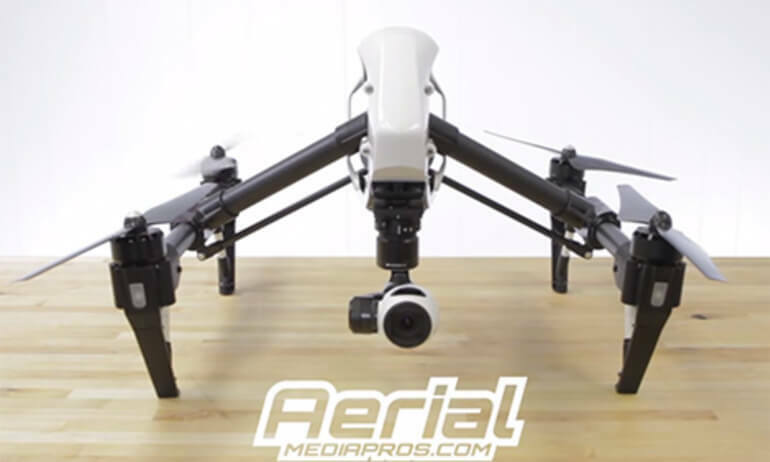 9.Does the Inspire 1 have a SD card included? 10.How can I put a GO Pro camera on the Inspire 1? The Inspire 1 does not currently support GO Pro attachments. The gimbal is designed to hold DJI cameras only. 11.Is the camera's exposure automatic? 12.How much weight can the Inspire 1 carry without its included camera? 13.Can I see the size of images through the app? 14.Do you have an LCD monitor available for the Inspire 1? 15.How long does it take to charge the battery? Does it comes with a charger? 16.Can the mobile device holder be used on the Phantom 2 series remote controller? 17.Where can I find info on the simulation application that plugs into the trainer port? Can you suggest a simulation program? 18.When will ground station functionality be available? 1. How can I eliminate the fisheye effect in my pictures and videos? 2. Can the tilt and pan of the camera be controlled through the DJI GO app? 3. How many bytes per minute does shooting a 4K video generate? How much video can a 16GB SD card hold? 4. Why does the video sometimes seem blurry, even when shooting under normal indoor lighting conditions? 5. Is it normal for the integrated camera fan to occasionally start and/or stop after turning on the Inspire 1? 1. What is the difference between the X3 and ZENMUSE X5 Series? 2. What’s the difference between ZENMUSE X5 and ZENMUSE X5R? 3. What is the advantage of the ZENMUSE X5 Series, compared to other M4/3 cameras in the market? 4. Can I use the ZENMUSE X5 Series separately as a stand-alone camera? 5. 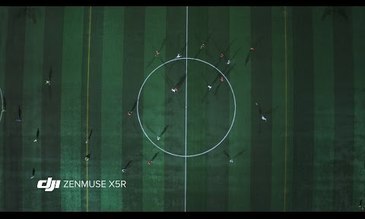 What DJI aerial systems can the ZENMUSE X5 Series be used with? 6. What are the benefits of the M4/3 sensor? 7. What is the M4/3 mount? 8. 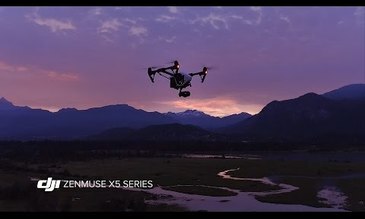 What lenses are compatible with the ZENMUSE X5 Series? 9. Why aren’t all MFT lenses compatible with the ZENMUSE X5 Series? 10. 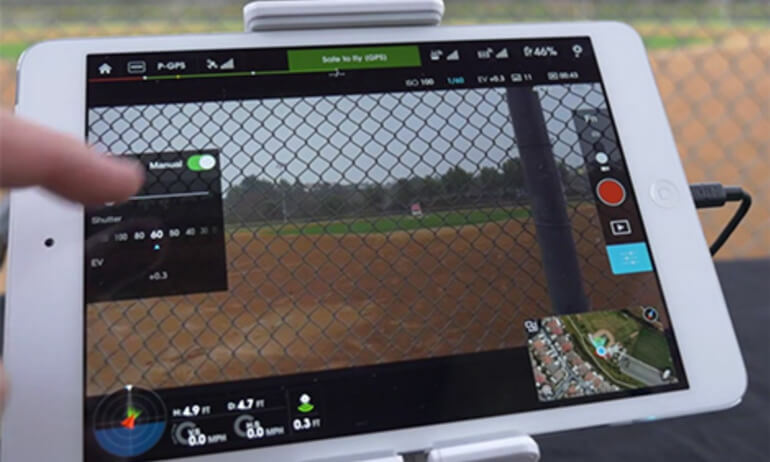 What is the DJI GO App, and where can I download it? 11. How do I install the ZENMUSE X5R on to the Inspire 1? 12. Why does the ZENMUSE X5R have an integrated SSD drive, but not the ZENMUSE X5? 13. Can I remove the lens hood when using my ZENMUSE X5 with the designated lenses? 14. Can DJI GO display my recorded photos and videos? 15. Can I use DJI GO to edit my photos and videos? 16. 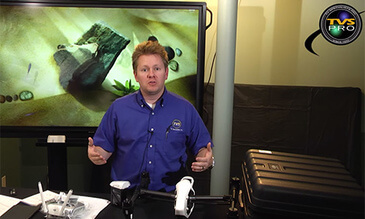 How do I use auto focus on the ZENMUSE X5 Series? 17. What are the available exposure modes on the ZENMUSE X5 Series? 18. Can I zoom when using the ZENMUSE X5 Series? 1. 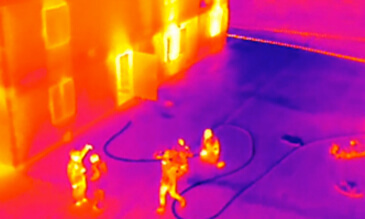 What is the different between Infrared Camera and general camera? 2. 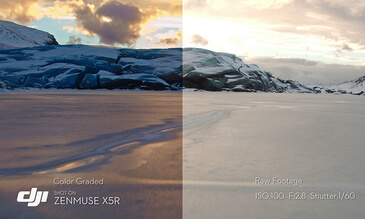 Whether the aperture, focus length and shutter of ZENMUSE XT Camera can be adjusted? 3. Whether ZENMUSE XT is able to take photos and record video simultaneously? 4. How long is the flight time of Inspire 1 mounting with Zenmuse XT? 5. What kind of equipment does ZENMUSE XT Camera support? 6. Can the Zenmuse XT camera be used with the Matrice 200 Series platform? 7. Can the lens of ZENMUSE XT Camera be replaced? 8. Does the camera come with a standard Micro-SD card? 12. Does the camera support 4K video recording? 13. What is Zenmuse XT's video format? 14. What is the option 'Palette'? 15. What is the option 'Scene'? 16. What is the option 'ROI'? 17. What is the 'Isotherm' mode? 18. What is TIFF format image? 19. What kind of softwares can open TIFF format images? 20. What is the accuracy and measurement range of TIFF format images? 21. What factors will affect temperature? 22. What is R-JPEG format image? 23. Can the Zenmuse XT camera be used with the Matrice 200 Series platform?